When you hike in Siskiyou, you feel like you’re escaping into a magical wilderness filled with majestic mountains and towering trees. Waterfalls, lakes, and meadows are some of the many beautiful views you’ll see while hiking in California’s north. Here are some of the best hiking spots in Siskiyou. 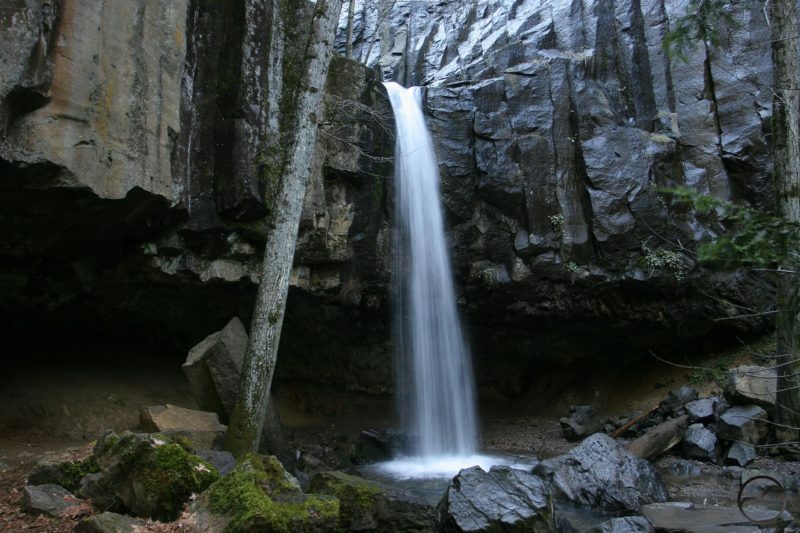 Hedge Creek Falls located in Dunsmuir is truly a hidden gem. The short hike takes you to a beautiful waterfall (worth the trip alone). There is also a small cave behind it so visitors can walk behind the cascading water. Shortly after the waterfall, Hedge Creek flows into the Sacramento River south of Mossbrae Falls. There is also a stunning viewing platform over the river with a great view of Mt. Shasta. It’s truly breathtaking! Fill your life with adventure at Schonchin Butte, a cinder cone volcano with stunning views of the Siskiyou wilderness. The moderate 1.5-mile hike immediately gains elevation from the beginning. At the top of the cinder cone is the Schonchin Butte Fire Lookout. Be sure to soak in some stunning views before heading back down! Feel alive at the Ney Springs Canyon! This short trail leads into a lush canyon and is home to 19th century ruins. It’s pretty amazing! It also has a rock climbing area, a crashing creek, and a beautiful waterfall. The path to the canyon is on an old dirt road, but is quickly becoming a trail as it continues to degrade every year. Happy hiking! 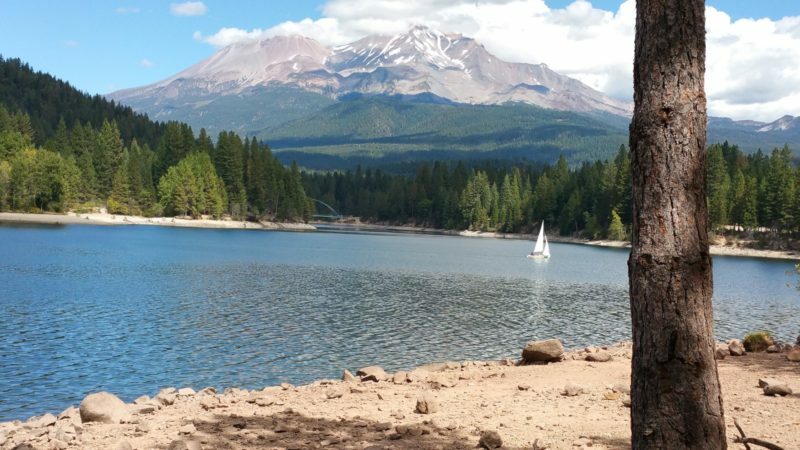 Lake Siskiyou is one of the prettiest reservoirs in Northern California and is also home to the Lake Siskiyou Trail. The trail encircles the lake offering beautiful scenery and fantastic views of Mt. Shasta, Mt. Eddy and Battle Rock, the high point of the Castle Crags. The views of Mt. Shasta are particularly noteworthy! Escape the ordinary and make your way to Helen Lake and the Mt. Shasta Trail if you’re an experienced adventurer. 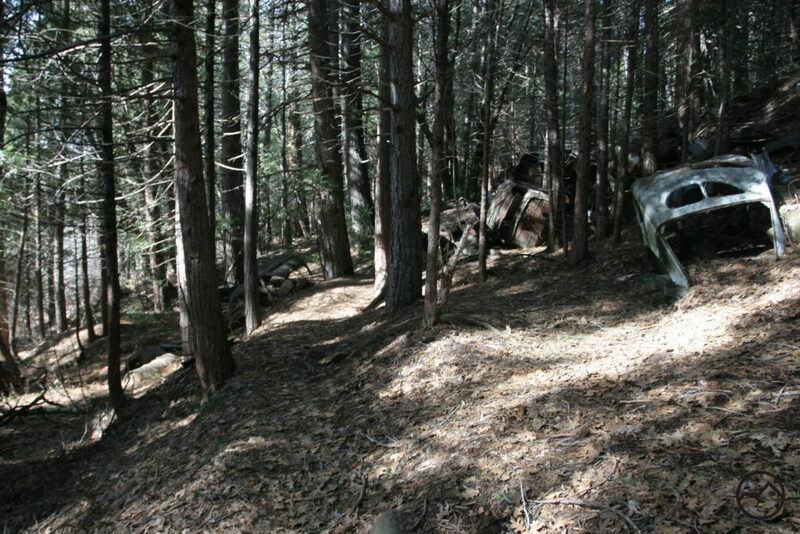 The 6.6-mile out and back trail is primarily used for hiking and snowshoeing from December until February. Just remember, the best view comes after the hardest climb! Hiking is the answer at Box Canyon. The easy 1.5-mile trail stays close to the rim of the Sacramento River’s Box Canyon. The route offers many scenic views for hikers including some fascinating historical artifacts. In fact, an old car and appliance graveyard dating back to the 1930’s are piled up along the trail. How awesome is that! Box Canyon is perfect for a leisurely afternoon excursion. There are just a few of our favorite hiking spots in Siskiyou. There is truly so much to explore. Book your trip to California’s north today for daring adventures you won’t forget!